Australia’s water restriction rules can be quite extreme. Washing your car, watering your plants, and even cleaning your windows can be prohibited at certain times. However, water restrictions only apply to municipal water, and water from different sources don’t come to its purview. 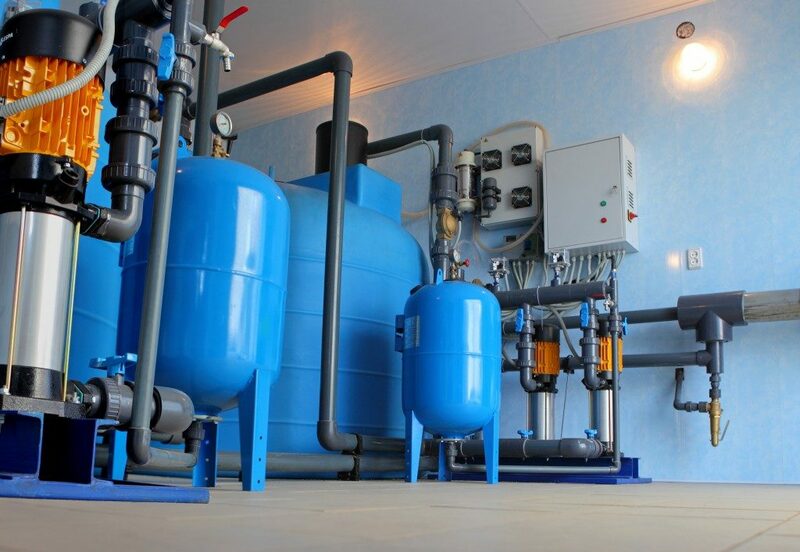 Rainwater can be captured and stored through the use of specialized rain-gathering systems and a dedicated water tank. If you aren’t a fan of the massive water tanks, you can use slimline water tanks that are more aesthetically pleasing. These tanks can capture thousands of liters of rainwater, which you can then use as you see fit. Rainwater is channeled from your roof to a series of pipes that connects to a water tank (or a series of water tanks). This additional supply allows you more freedom with regards to how often you clean your car or how big you want your garden to be. An external source of water is also especially important if you reside in areas with limited supply of municipal water or in places away from the cities. An external water supply decreases the impact of water restriction and the high penalties incurred by cutting your consumption of municipal water. You can limit your consumption of municipal water to drinking and cooking and use your external water source on all your other activities that require water. Unforeseen situations like droughts or broken water lines will also have less of an impact if you have an alternative source of water. Though water tanks might seem expensive, they can last for decades and the initial cost is followed by years of savings and utility. A typical tank that holds 1,000 litres can cost you less than a $1,000, and the larger ones that hold 5,000 litres will still not cost you more than $2,000. Even the smaller 1,000-litre water tank has enough capacity to allow you to water your garden— and two more besides yours—for an entire year. Australia is the driest continent in the planet and heat waves and droughts have been more or less commonplace. The Millennium drought of 1997-2009 caused massive damage, and the ever-changing weather patterns can give rise to another such occurrence. Growing populations across the nation, coupled with a growing influx from immigration, have further burdened Australia’s water supplies. The concentration of people in urban centers also leads to additional stress on central water supplies, further limiting the available water. Though limiting the use of water during the summer is a viable solution, this can be especially dangerous during heat waves. Certain activities like bathing multiple times are discouraged and residents are left to choose between their safety and absurdly high water penalties. An external water source can save you money and provide you with water if and when emergencies occur. For a small sum, you can keep the government from dictating when you can water your plants or how often you wash your car. What Are The Basic Characteristics Of A Mortgage Loan?